Get competitive quotes on outdoor advertising in Ames! Ames offers a variety of entertainment making it a great spot for outdoor advertising. Locals and visitors flock to the stunning Reiman Gardens and Coldwater Golf Links golf course. 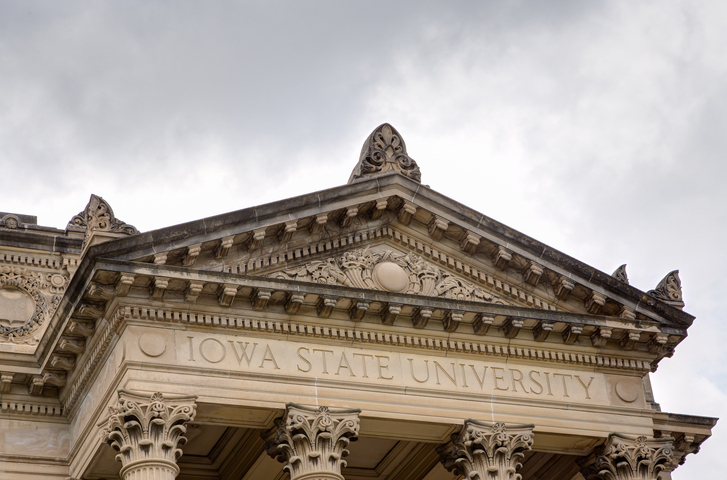 Whether you’re looking to target Iowa State University’s over 36,000 students, or capture traffic along US 69, you’ll be able to find the perfect mix of transit, billboard and bus advertising. Consider a billboard along US 69 for maximum campaign impact. Or, broaden your scope with a billboard near North Grand Mall. Select an ad format to begin. Or, start off by browsing BillboardsIn’s comprehensive database to kick off your campaign.